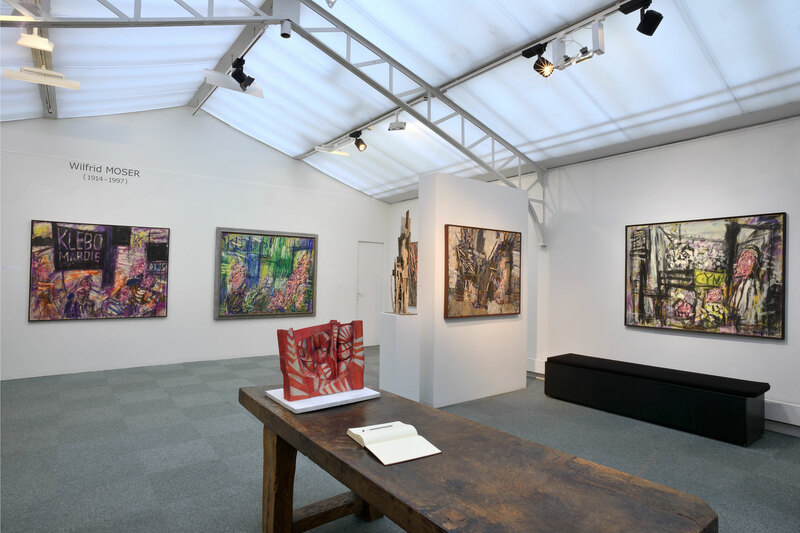 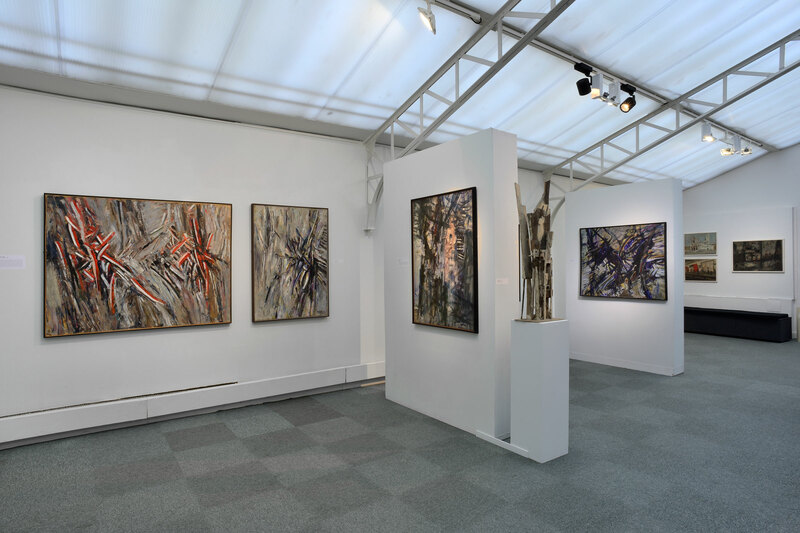 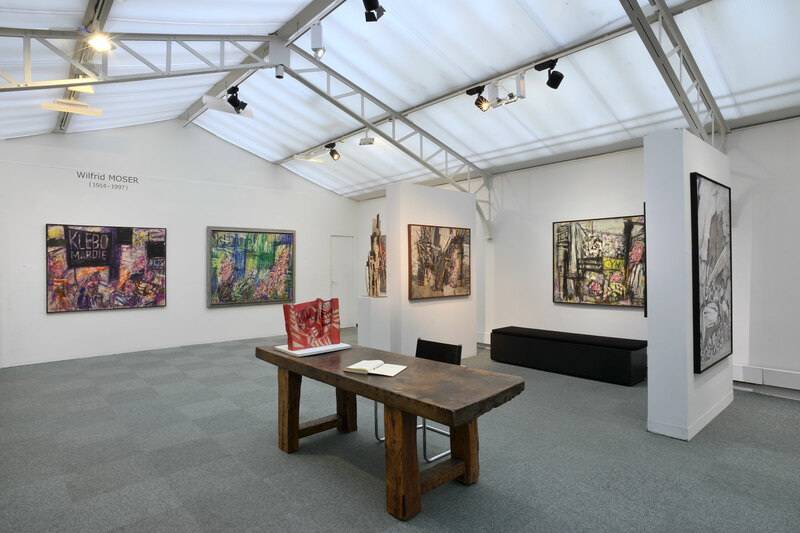 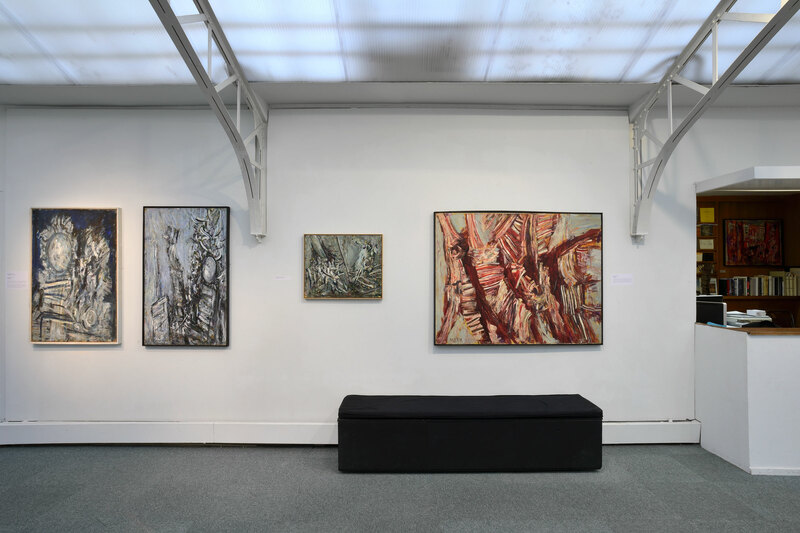 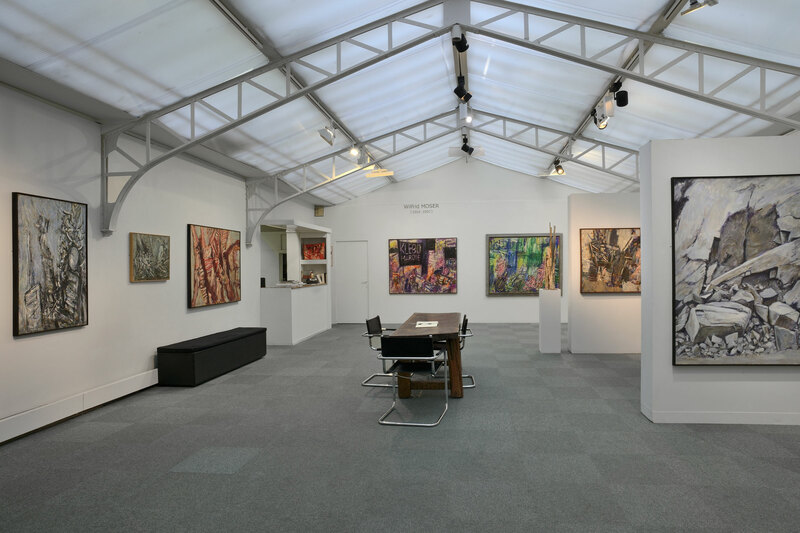 This double exhibition presents a retrospective panorama of his work with a selection of paintings from 1946 to 1992 as well as a few sculptures that will be shown in our St Germain space (Paris 6). 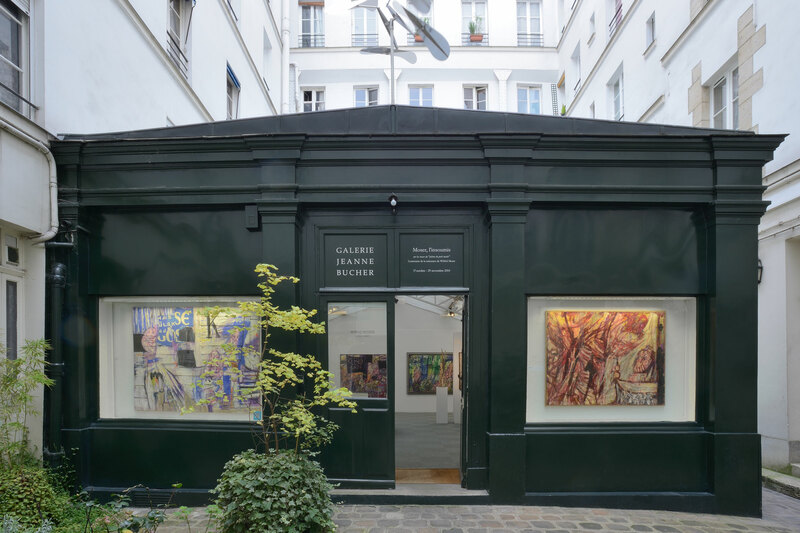 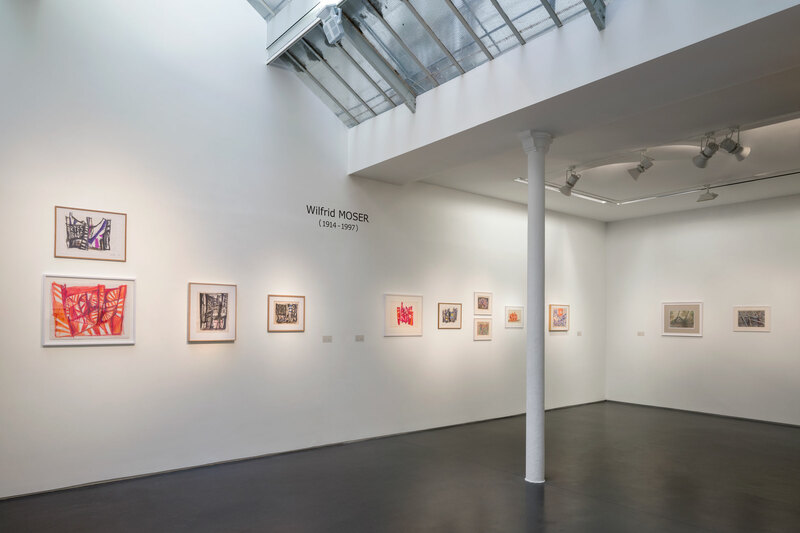 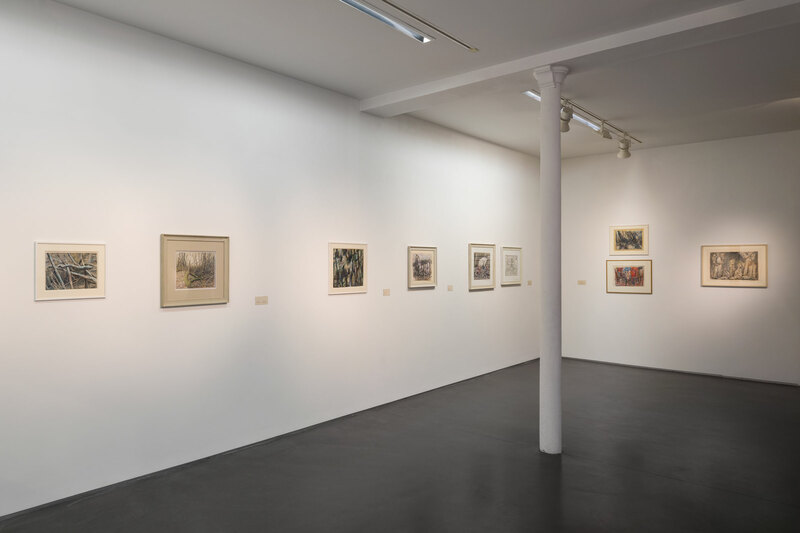 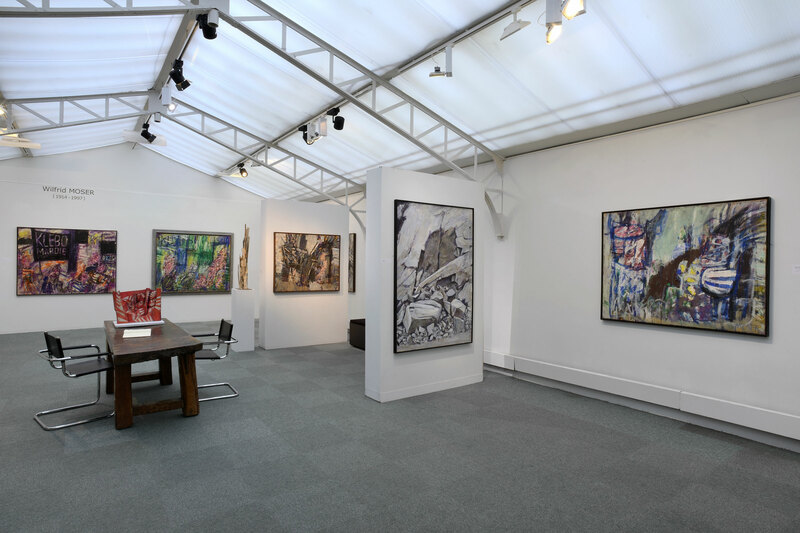 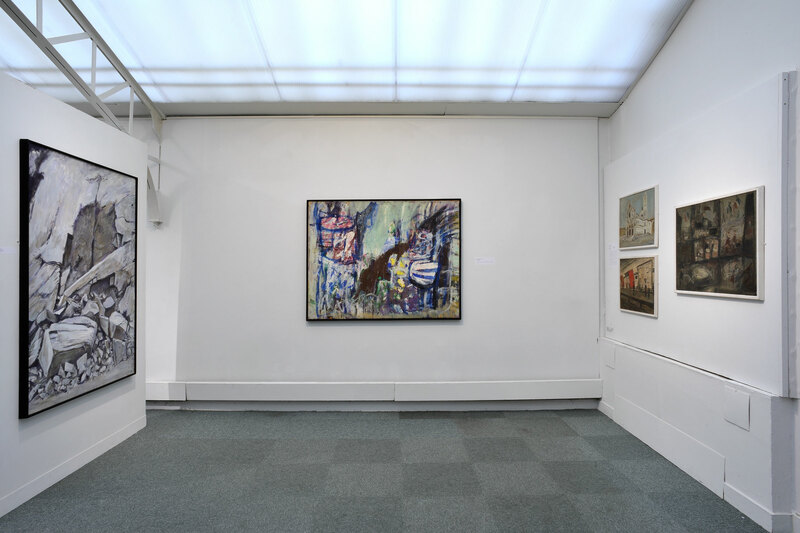 The gallery will also show a selection of works on paper from the same period in our Marais location (Paris 3). 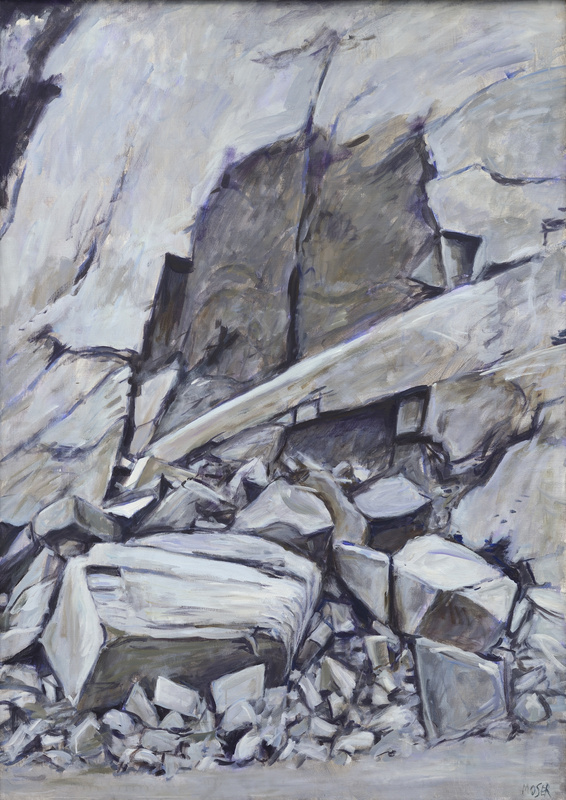 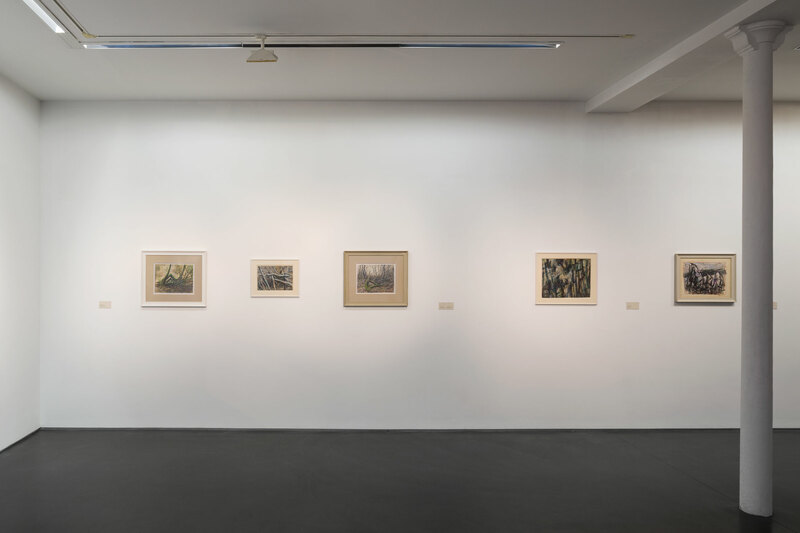 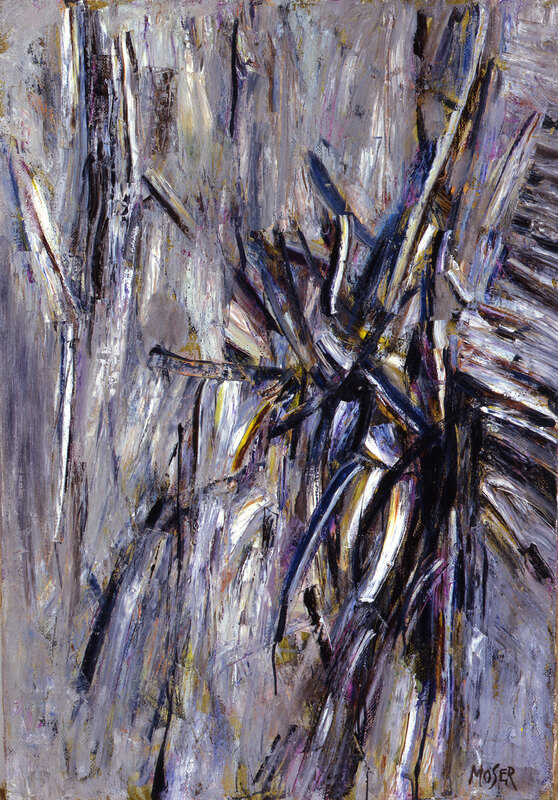 Both solo shows pay tribute to the originality of Moser’s artistic career in the post-war period. 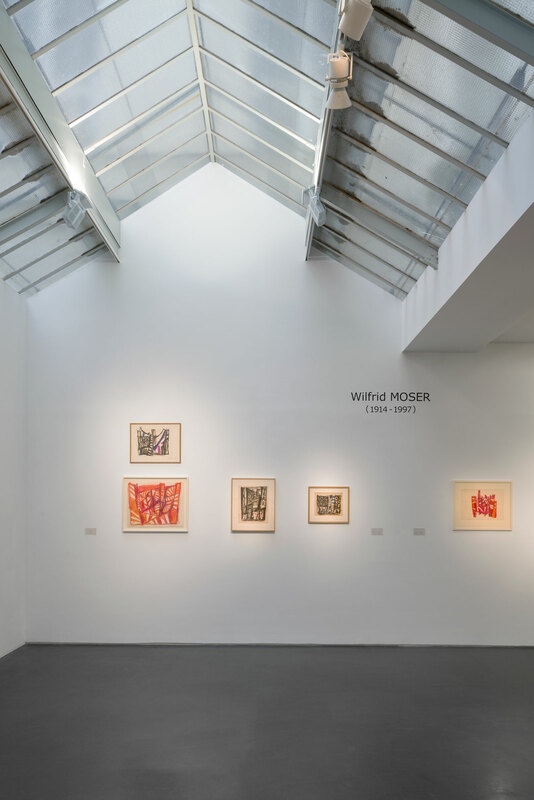 As a European avant-garde artist, Wilfrid Moser (1914-1997) has influenced the evolution of European painting from the 1930s. 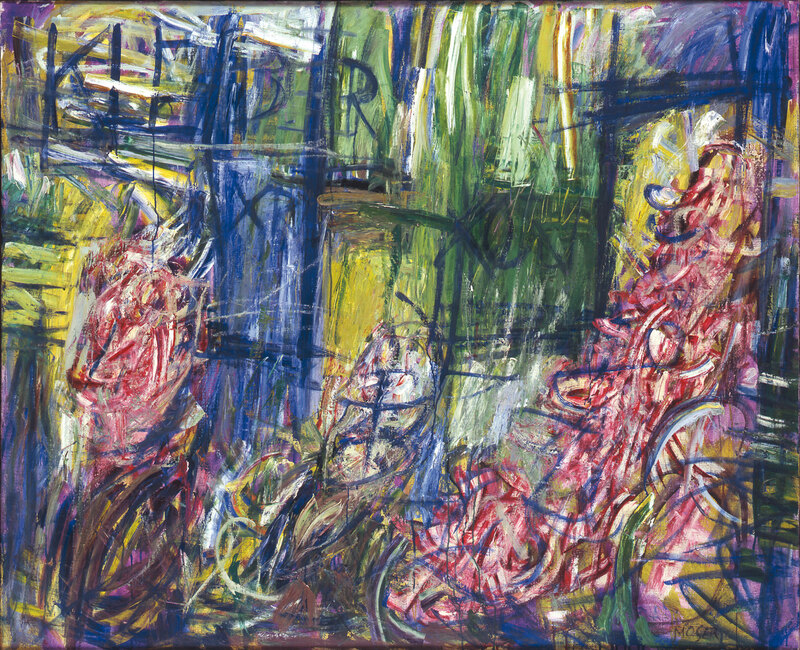 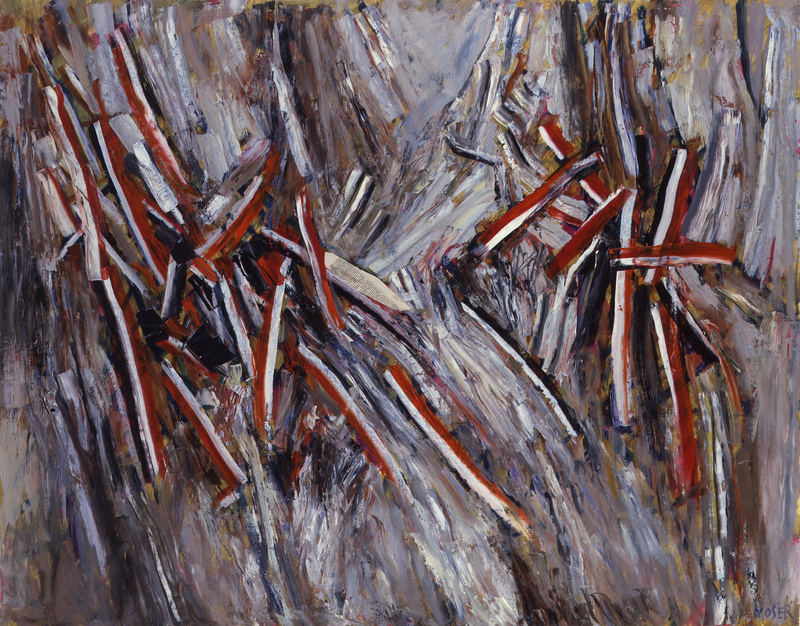 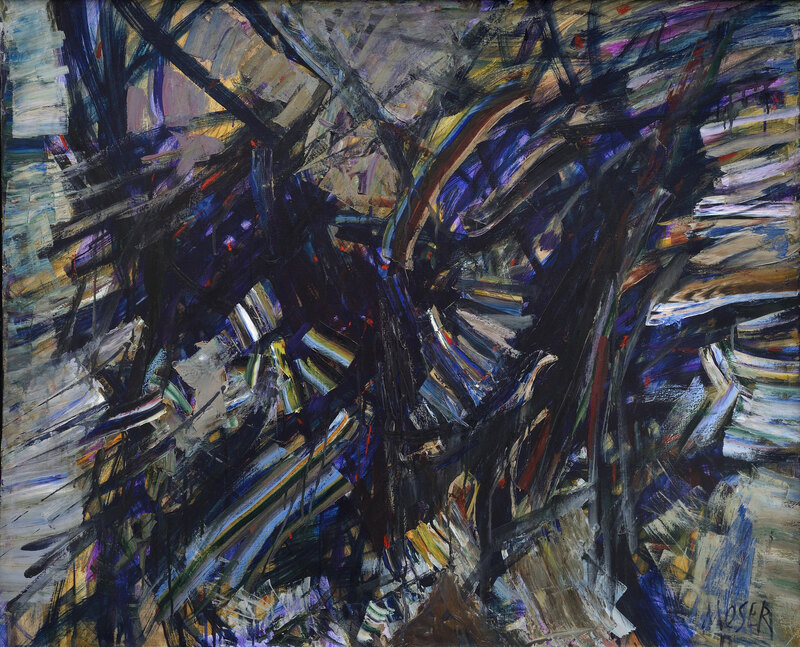 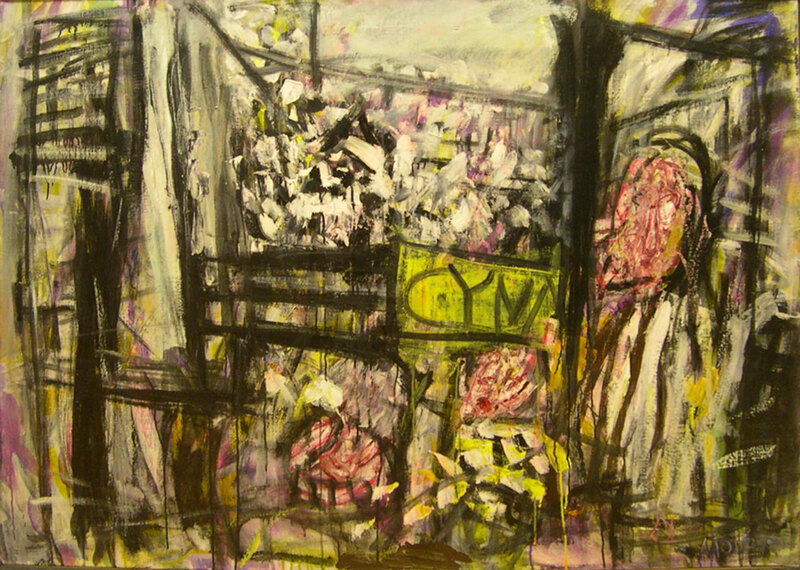 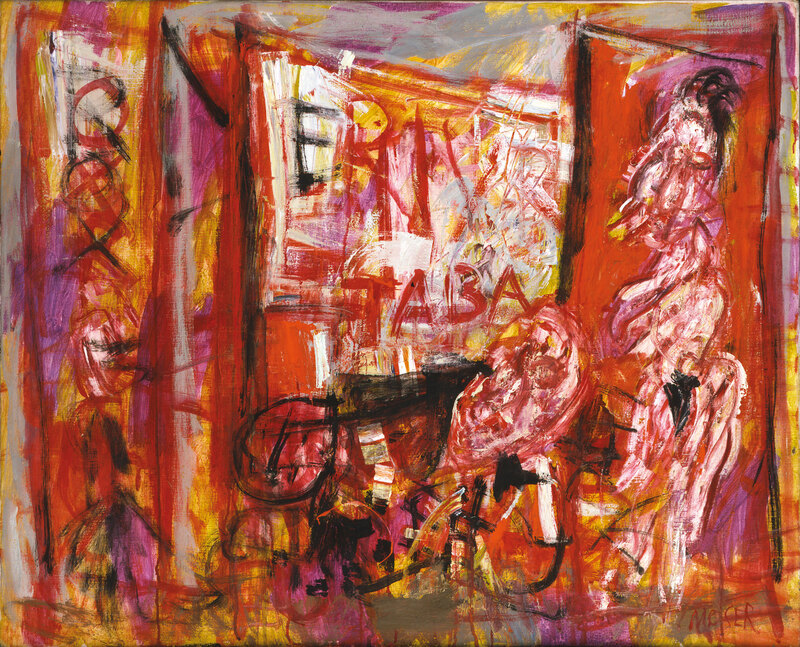 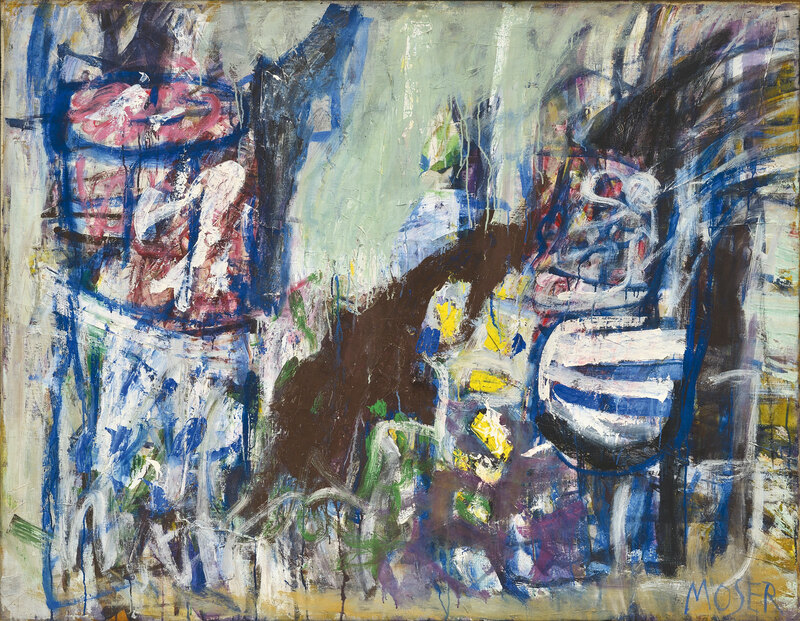 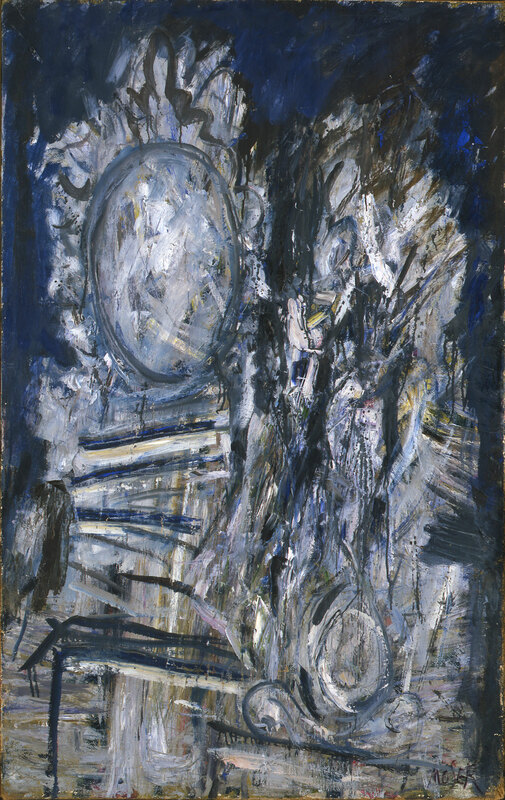 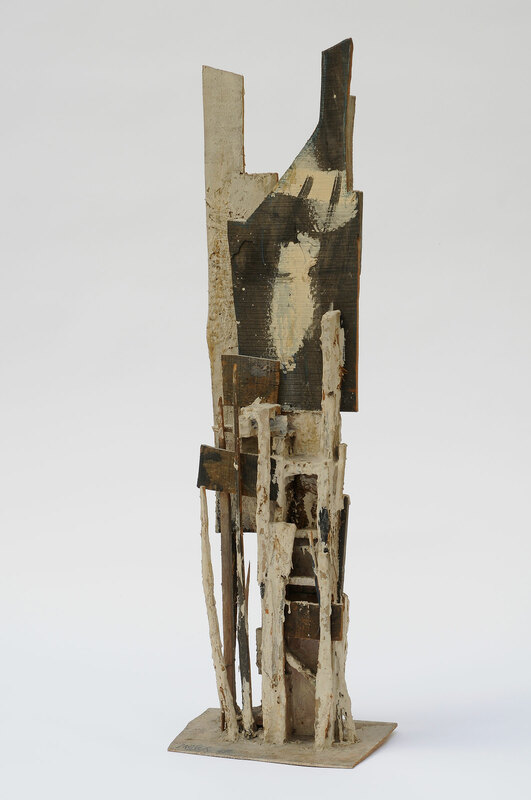 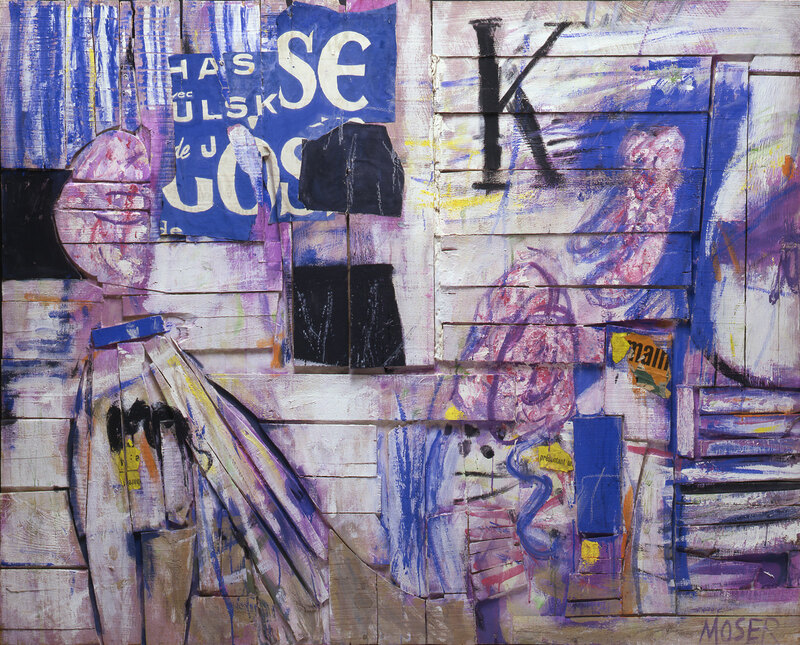 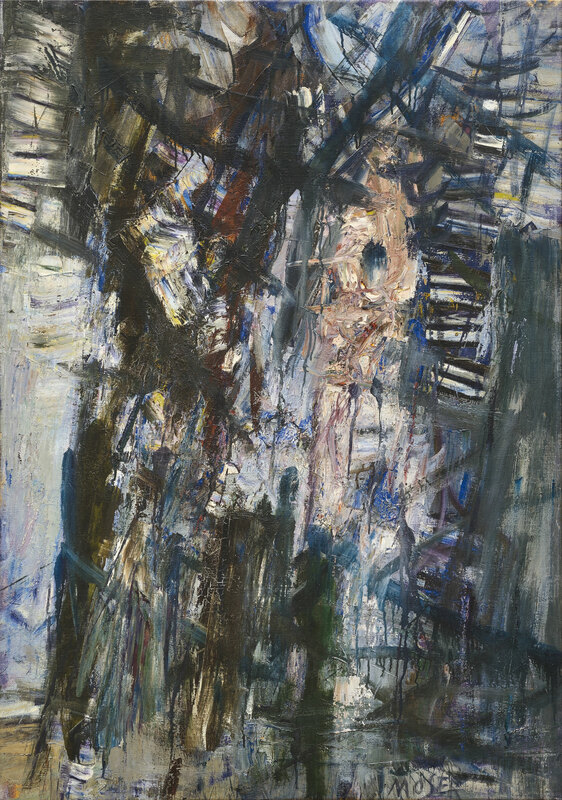 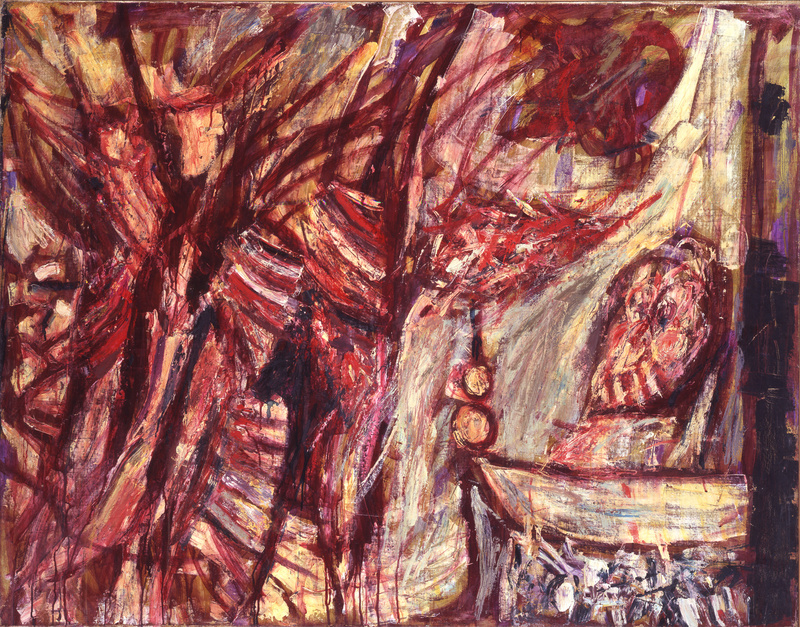 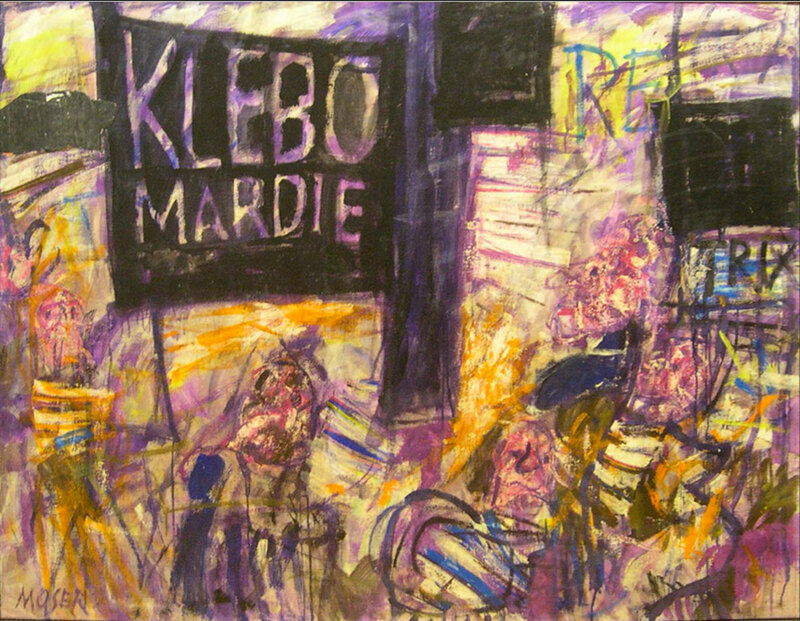 His work is atmost expressionistic in style and inspired by the diverse existential concerns of the mid-war period. 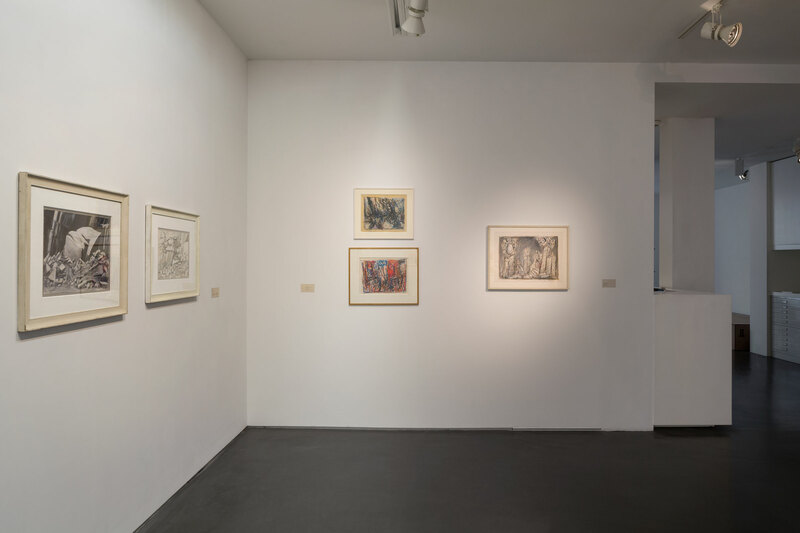 The paintings by Moser have always embodied the energy of the gesture and his imagination has remained vibrant and vivid. 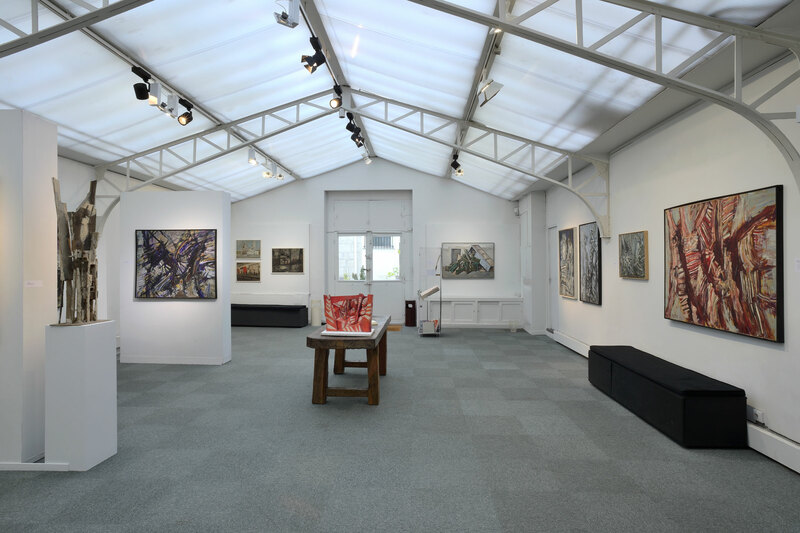 They have been presented in 14 monographic exhibitions at the gallery.